It’s been a long four months since Bobbi Kristina Brown was found face down in the bathtub of her Georgia home, but her family refuses to throw in the towel. Both the Brown and Houston families have come together to make their presence known to the 22 year old, who remains unconscious. 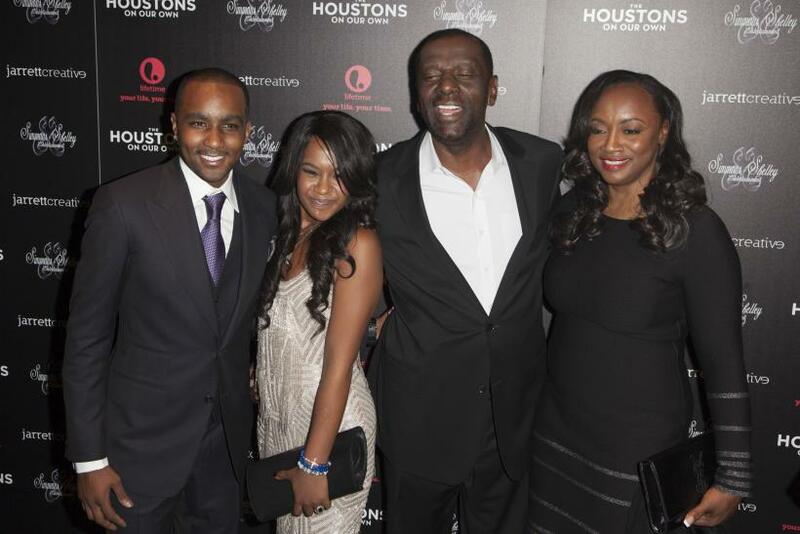 Sources tell People magazine Bobbi Kristina’s family has made it their mission to ensure “she is at peace.” Although she “cannot communicate,” the source says members of both the Brown and Houston family take turns reading, singing, talking and praying to her. They also frequently hold her hand in an extra effort to make their presence known. According to the publication there is no sign of them giving up or “pulling the plug” anytime soon despite reports to the contrary. It remains unclear what the future holds for the young aspiring actress. According to People’s source her family is just taking things as they come. They have entrusted her to “God’s care and it’s whatever he decides,” the insider added. Bobbi Kristina has been hospitalized since Jan. 31 when she was found in a bathtub full of water inside her home. Shortly arriving at Emory University Medical Center doctors placed her in a medically induced coma which she has been in ever since. Bobbi Kristina has been moved from the hospital to a long-term care facility where a team of doctors and nurses are able to closely monitor her, providing the constant care people in her condition require. She has show little to no signs of improvement since the initial incident. It is not currently known how her family plans to proceed.